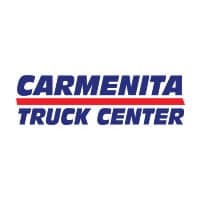 Carmenita Truck Center Knows Refrigerated Trucks! 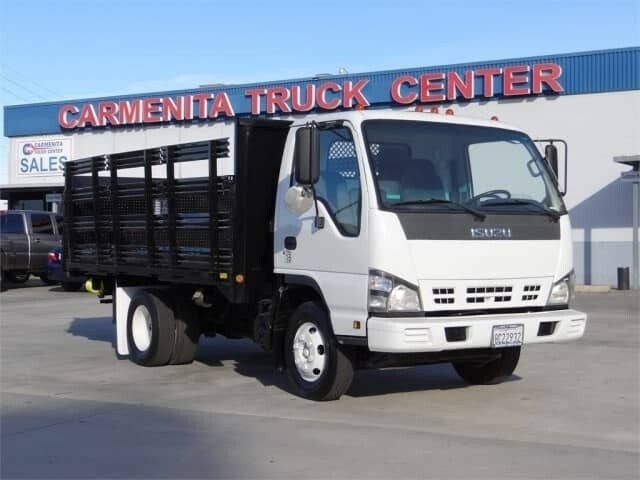 Transporting perishables demands reliable refrigerated transportation. 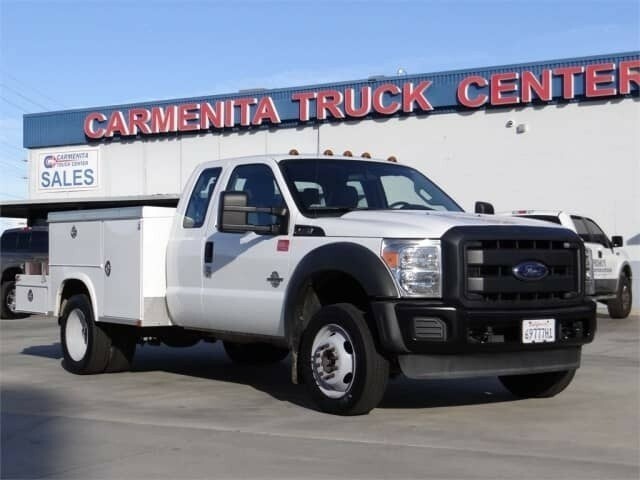 We’re well aware of this fact and can deliver the perfect truck for you. 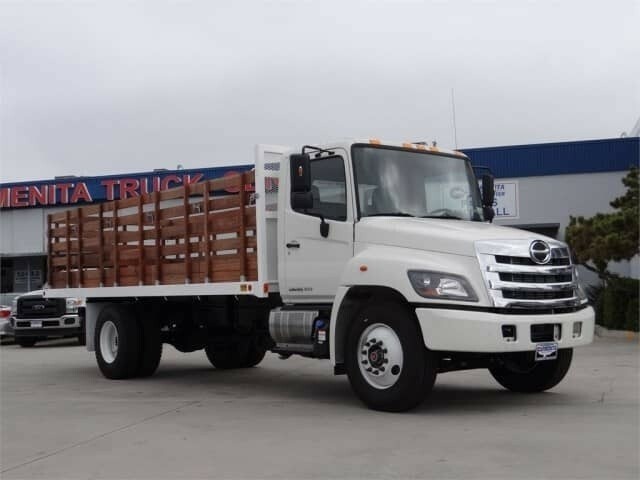 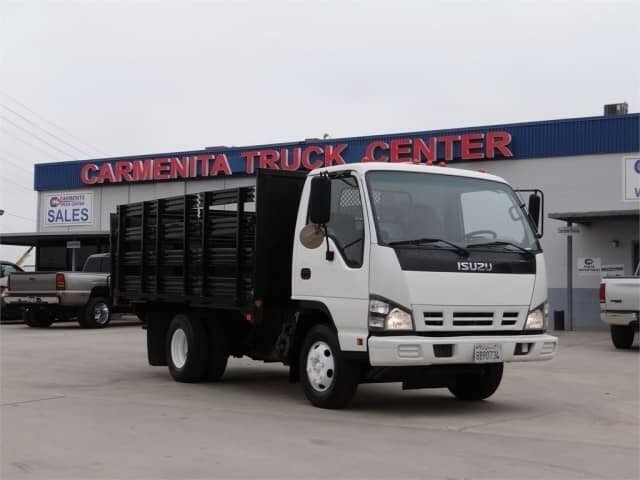 We have trucks ready for delivery now or we can build one to meet your exact specifications.